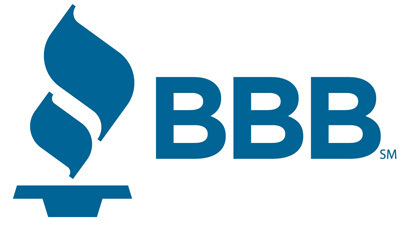 Moore Roofing and Construction is a Better Business Bureau accredited business with an A+ rating since 1992. 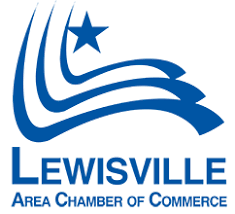 We’re members of both the Lewisville and Flower Mound Chambers of Commerce. We just received the 2017 “Best of Lewisville Award”. Click Here to read more.